Twenty-one UK companies have been recognised for their operational excellence from the ‘Supply Chains for the 21st Century’ (SC21) programme. The companies from across the UK were awarded at the SC21 Task Force conference, which took place at the SSE SWALEC in Cardiff. 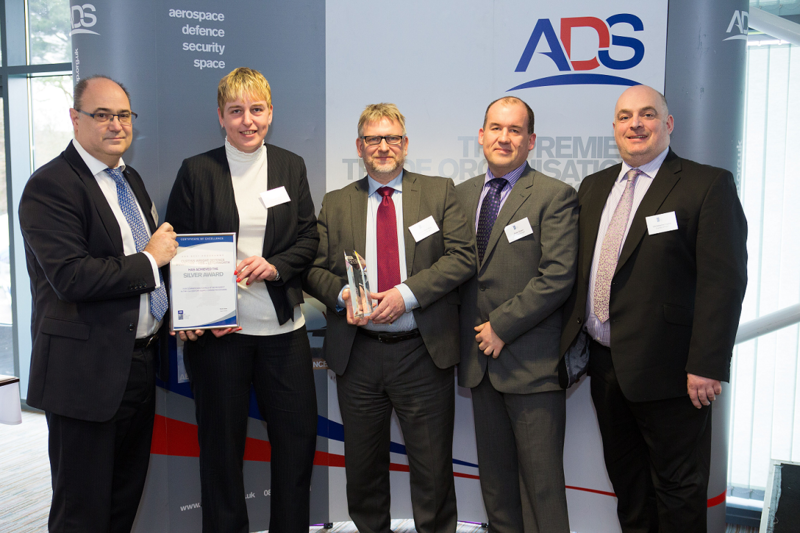 High-performing Curtiss-Wright Defense Solutions was awarded Silver, rapidly achieving the award in just 7 months after signing up to the programme in September 2016. With the support of Prime customer Thales, Curtiss-Wright Defense Solutions was taken through the assessment process to gain accreditation from the SC21 programme. The programme raises the performance of participating companies supplying in to major customers, known as Primes, such as Airbus, Bombardier, Thales and Rolls Royce, increasing the overall competitiveness of the UK’s aerospace and defence industries. 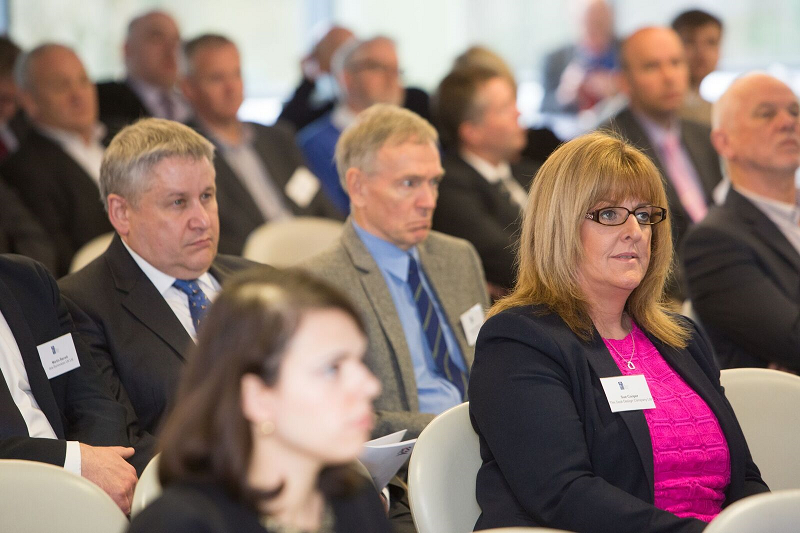 Paul Everitt, CEO of ADS Group said: “A high-performing supply chain is crucial to retaining the UK’s leading global position and enabling future growth. The SC21 programme provides a clear and proven framework for improved efficiency and productivity to meet the requirements of Prime customers, with wide spread benefits boosting the UK’s competitiveness. “Congratulations to all of the award winners, especially Curtiss-Wright Defense Solutions for their Silver award. The number of companies achieving awards at each of these events demonstrates the commitment of the UK supply chain to continuous improvement”. "As a longstanding supporter of SC21, Thales continues to see huge benefits from being a sponsor on the programme. Held in high regard, the SC21 programme is mutually beneficial as it allows us to strengthen our supply chain, to improve supply chain performance and accelerate delivery which benefits both the supplier and Thales. “Congratulations to Curtiss-Wright Defense Solutions, their Silver award is very well deserved." Lynn Bamford, Senior Vice President and General Manager, Curtiss-Wright Defense Solutions division said: “We are very pleased to have been recognized with SC21’s Silver award. To achieve Silver, companies must meet performance agreements for delivery (between 95 and 99 percent) and quality (between 99.5 percent and 99.9 percent) on a rolling average for 12 months. This performance level is assessed and signed off by the Prime customer. SC21 accreditation is a recognised award amongst aerospace and defence industry Primes, setting suppliers apart from competitors, demonstrating that they can deliver to a consistent high standard.